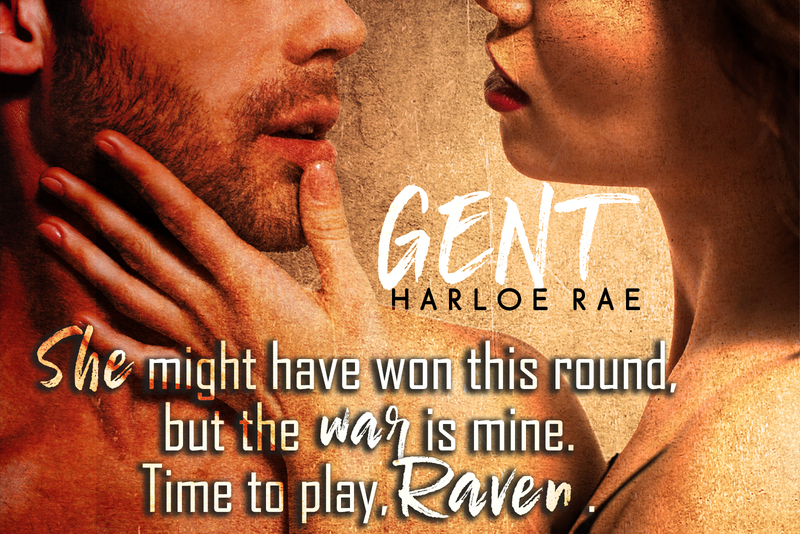 Gent is the story of Trey and Raven. It takes place in a small town. Gent is enemies to lovers romance. Trey is a rough mechanic. He is often rude, obnoxious or a downright jerk. As you continue reading the story, Gent, you realize there is more to Trey and/or that he as not so bad. You discover that he has put up walls around himself. Trey also seems to keep people at a distance. Trey is a loner. Raven just graduated. She has just moved to town. Raven has found work as a baker. When Raven meets Trey, their introduction is not the best. He is very rude and unwelcoming. Raven is an intelligent and caring individual. Raven knows that there is good inside in of Trey. I love how there is like a push / pull going on between Raven and Trey (love / hate). I love the chemistry between Raven & Trey. 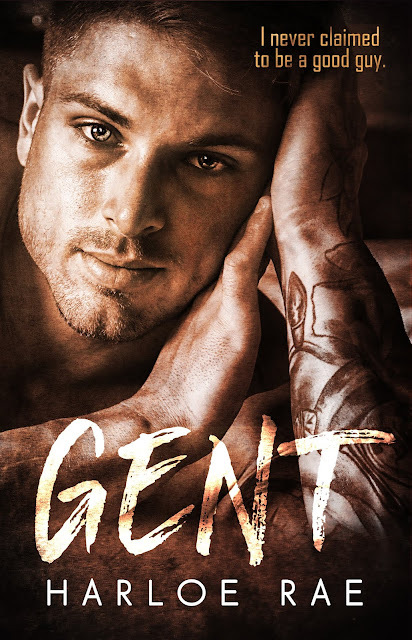 Gent is a well written and entertaining story. I recommend this book to others.